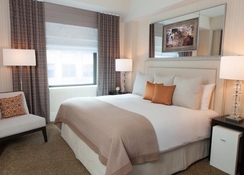 The Benjamin is conveniently located on Lexington Avenue, opposite the Waldorf Astoria, close to Rockefeller Centre, Central Park and within walking distance to the Theatre District. 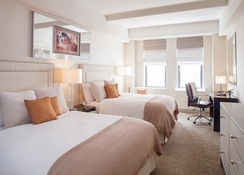 The hotel offers a high level of comfort in a sophisticated, boutique-style setting, as it is housed in a classic building from 1927, carefully restored to show its original grandeur. 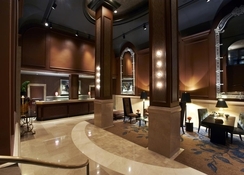 The boutique style of the hotel comes from the vitality and warmth of its original design. Built in 1927 by the famous architect Emery Roth, it was one of its first and most successful skyscrapers. The hotel offers modern elegance, combining European touch, sophistication and comfort, while retaining the original elements of Goth architecture. It is an Executive suite hotel with 209 guestrooms and suites spread across 26 floors, luxuriously furnished and specially designed to allow you to work or relax in the comfort of your private space. The LaGuardia Airport is 16km away. 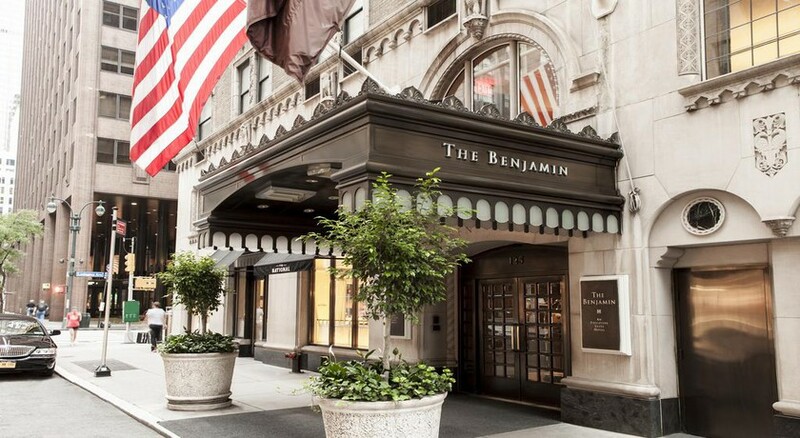 The Benjamin is centrally located on Lexington Avenue, New York City. The Natural History Museum, Fifth Avenue and Madison Avenue are nearby. 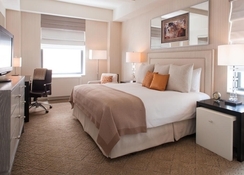 The LaGuardia Airport is 16km from the hotel, while the JFK International airport is 26km. The rooms are decorated in warm cream and brown tones, with furniture finished in rich mahogany. The large beds are very comfortable and have designer mattresses covered with luxurious Anichini sheets and quilt filled with down. In addition, you can choose from ten different types of pillows. Each room includes an ergonomic chair and desk. They also feature an en suite bathroom that comes with a hairdryer, a direct dial telephone, satellite/cable TV, an Internet connection, a minibar, central air conditioning & heating and a safe. Studio suites also include a fully equipped kitchen and living or dining area. The Benjamin offers a continental breakfast in the room. The hotel’s own restaurant is the National Bar and Dining Rooms, which is the brainchild of acclaimed Chef Geoffrey Zakarian. The restaurant specialises in American cuisine infused with French techniques. Several restaurants, such as the Alfredo of Rome, the Ess-A-Bagel and the Pret a Manger restaurant are just a short walk away. You can visit the wellness area with fitness centre, whirlpool and hammam. Beauty treatments can be booked by the hotel guests in the spa area. Recharge with a game of squash, billiards, bowling, mini golf or volleyball. Moreover, cycling is offered in the immediate vicinity of the hotel. 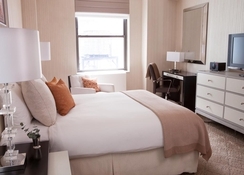 The Benjamin offers 24-hour check-out, safe, currency exchange, cloakroom, elevators, bar, restaurant, conference facilities, Internet access, laundry service and garage for a fee.